It’s never too early to book your venue for your 2017 Christmas party! Some of our exclusive Christmas venues are already open for booking, and most will get booked up months before the holiday season begins, so make sure you book early for Christmas 2017, we’ve even had enquiries for Christmas 2018! If you want to stay ahead of the game and have one less thing to worry about, it’s a good idea to book early for Christmas and do so as far in advance as possible to ensure that you have your preferred venue and date locked in. Located in Camden, the historic Roundhouse is a grade II listed building that dates back to 1847, when it was originally used to house a railway turntable. Today, the circular architecture of the Roundhouse makes for a unique and dramatic backdrop that will give your event that extra wow factor. 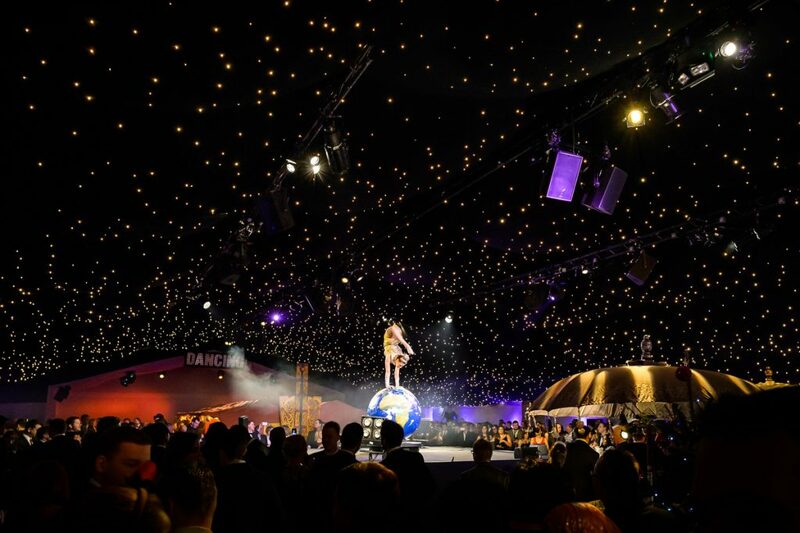 Overlooking the River Thames, this extraordinary venue makes a show-stopping backdrop for all winter events. 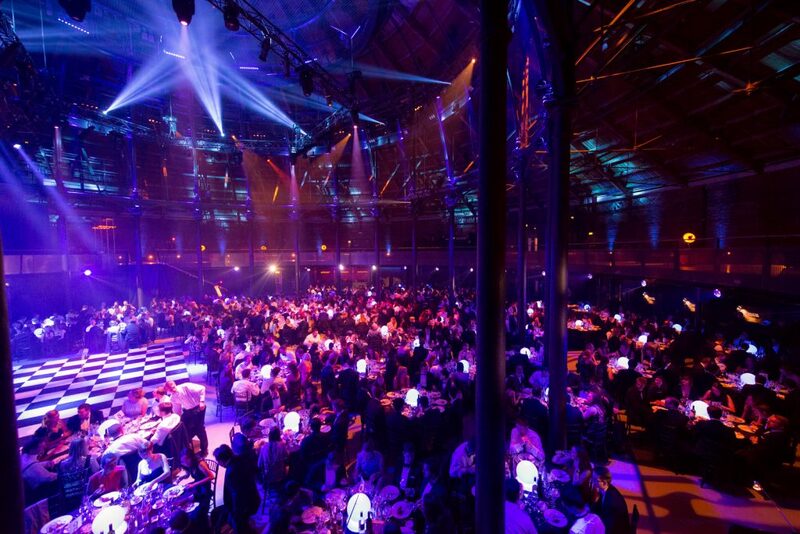 Old Billingsgate is an enormous space that can accommodate larger party sizes. Triple height ceilings, towering pillars and beautiful architectural design throughout the venue will let your guests celebrate the season in style. 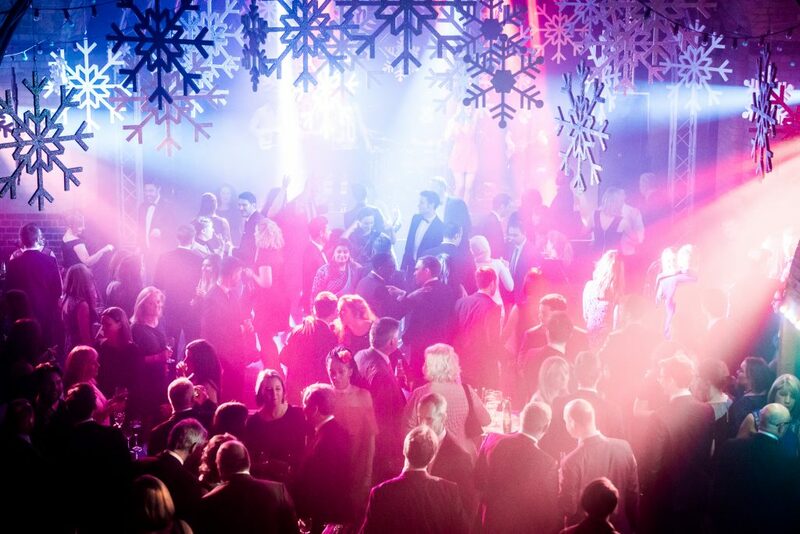 This festive space is ideal for celebrations, awards ceremonies and glamorous gala dinners. The Artillery Garden at The HAC is a purpose-built space and features state of the art production and audiovisual equipment to really take your event to the next level. This venue is conveniently located in the heart of the city and is known for being the best venue to hire if you want to give your event a magical, winter wonderland theme. The Pavilion is a regal venue that is rich in history and built to impress. This space offers guests the unique opportunity to experience an area of the Tower that is usually closed off to the public. 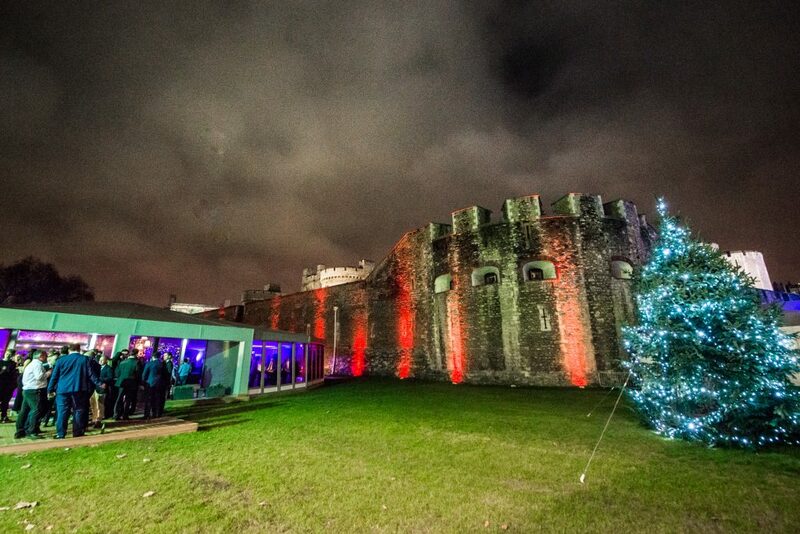 Ideal for charity dinners and staff parties, The Pavilion at the Tower of London is fully equipped with top of the range sound and lighting as well as HD projectors, screens and a dance floor to top it all off. 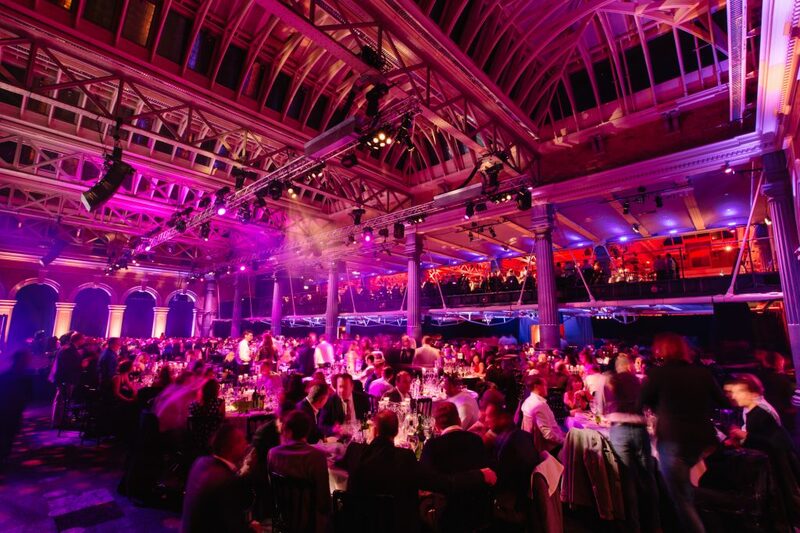 Old Billingsgate Vaults is an exquisite venue space that offers guests a different kind of experience from the average venue. Hidden below one of London’s iconic landmarks, The Vaults is an intimate underground venue with a stylish party space. The Vaults is an urban space that can be transformed by adding your own branding or theming. We will be announcing more venue options as they become available over the next few weeks. Don’t forget to sign up for our newsletter so you can stay informed and be the first to know!